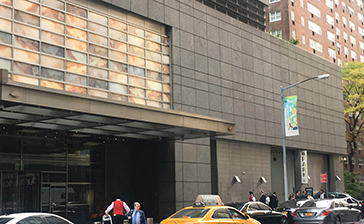 Parking.com has convenient parking for all performances and events hosted by the New York Philharmonic at Avery Fisher Hall in Lincoln Center. 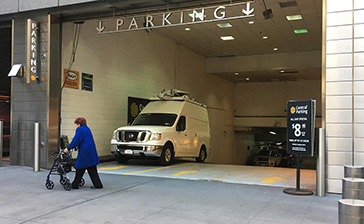 Click on a location name for parking information, including rates, hours of operation, entrances, and discount coupons. The New York Philharmonic-Symphony Orchestra is the oldest symphonic group in America, and a member of the American "Big Five." The group performs at Avery Fisher Hall located in New York's Lincoln Center.